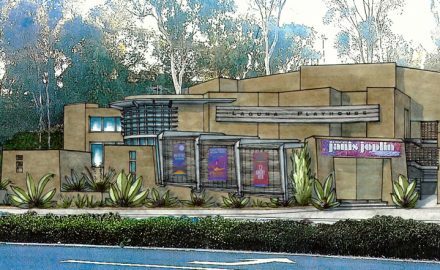 The Laguna Playhouse is slated for a major makeover this fall, thanks to recent city approvals of a building design that includes new colors, textures, and modern elements such as an angular origami pergola. 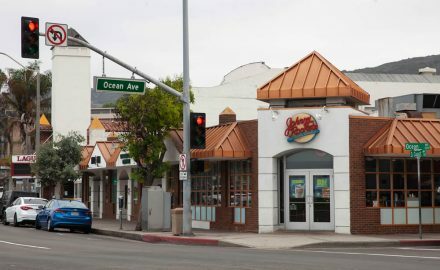 After more than two decades of serving up burgers and shakes in downtown Laguna Beach, Johnny Rockets will close its doors for good on Sunday, Aug. 19. 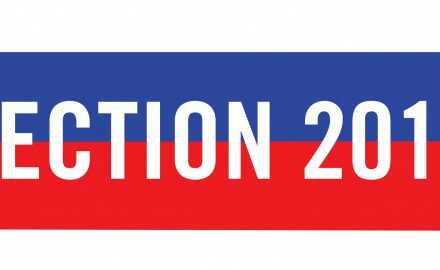 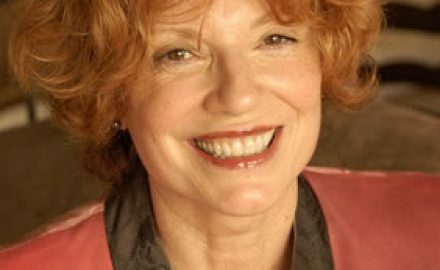 Longtime City Council member Toni Iseman announced this week that she’ll be running for another term at the dais, bringing the tally up to 11 potential council candidates on the ballot this November. 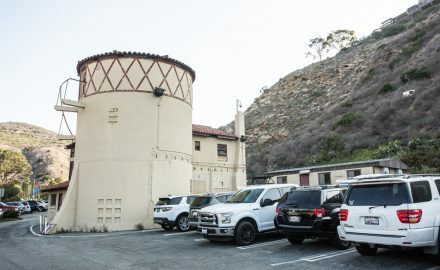 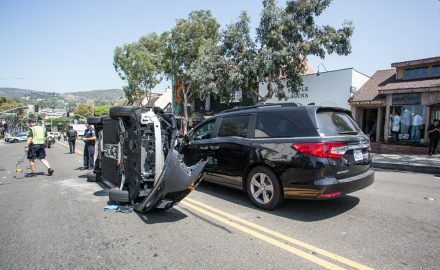 As summer tourists begin to dissipate in September, big changes will be coming to the large downtown parking lot that welcomes visitors to and from the festivals’ grounds—an area known to locals as the Village Entrance.